There are many people who say being in a long distance relationship is really tough as things don’t work out well. How can the relationship even survive without seeing each-other? If you are also in a long-distance relationship, don’t let these things affect your mind. Try to look at a brighter side as things can still work out because you are not living in Stone Age. 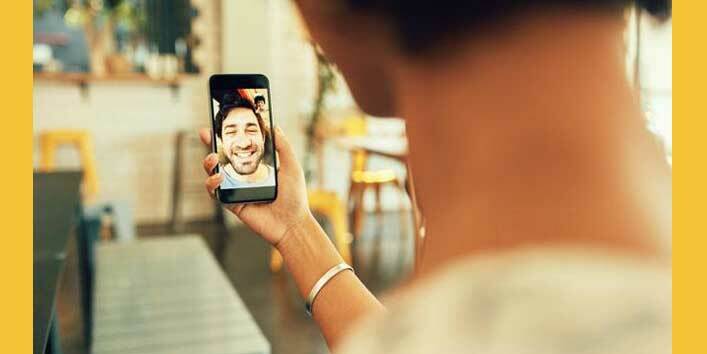 To make your long-distance relationship work, we have created a compendium of tips. There are chances that you may find the pictures of your bae with some random girl. But, that does not mean that you will start assuming things. Relax and take a deep breath because sometimes things don’t turn out what you mean. Talk to them and clear all your doubts. Try to manage your schedules and set dates to meet each other. It can be once or twice a month. But, make sure that you see each other once in a while. Further, this simple tip also helps in reviving the lost spark in your relationship. Technology, nowadays, proves quite handy when it comes to maintaining a long-distance relationship, especially the introduction of video calls. Looking at the face expression of your partner is surely going to make your day. So, try to be in touch. It is always good to share things with your partner. Try to keep them updated about your day at the office and other things that matter. So, keep them updated and make sure they update you too. Who said long-distance relationships are boring, you can make them fun too! For this, you can try out watching the same series, movies or reading the same book. You can even try playing online games. Trust us, trying out these small things can actually help a lot in maintaining your relationship. You can get stuck in a long-distance relationship for a longer period of time. 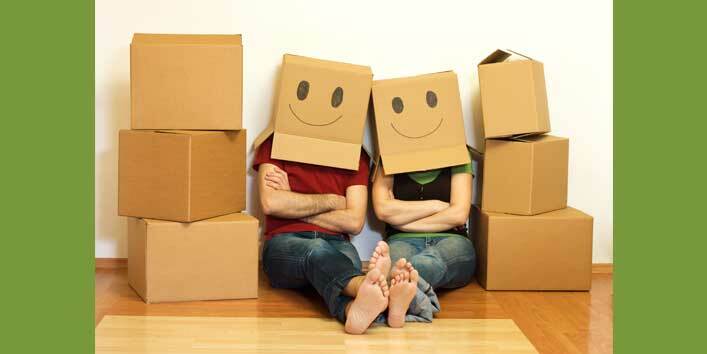 So, make sure that you discuss with your partner on the plan of moving into the same city after some time. It could take a year or more, still, make sure that you talk over this matter. 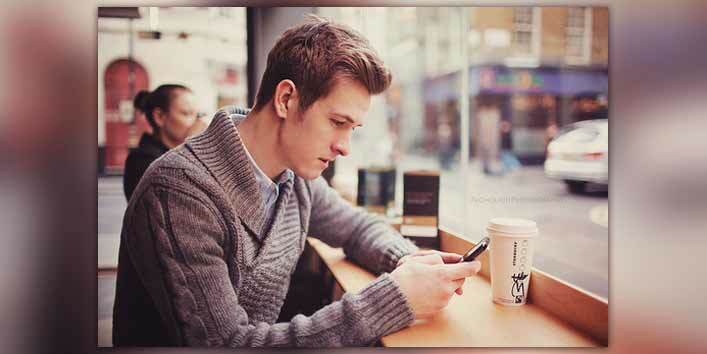 Yes, we agree that maintaining long-distance relationship is tough but that does not mean you can’t give it a try. Use these tips and if you also have some tips then, don’t forget to share those with us.